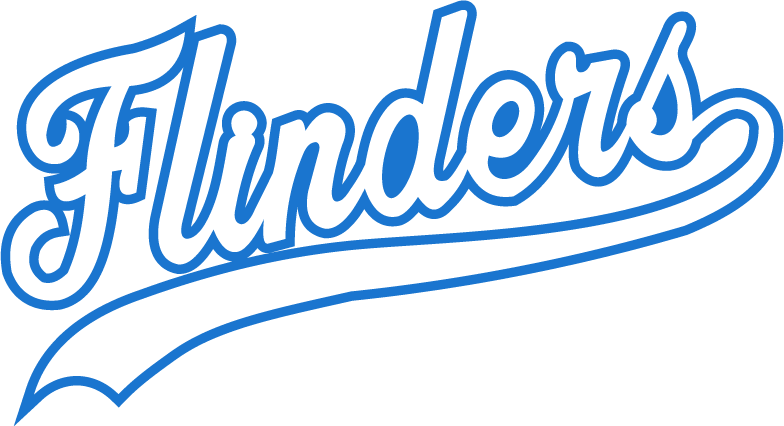 The Flinders University Baseball Diamond (“the Ballpark”) is currently located on the Sturt Oval adjacent to the Sturt Gymasium and the Northern Campus of Flinders University at Bedford Park. 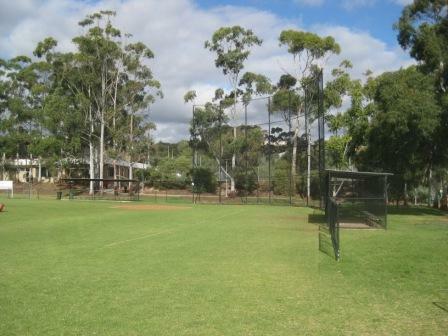 The diamond features a 8 metre high backstop and enclosed dugouts which was erected in 2000. This backstop and facility was made possible through funding from the Flinders University Sports Association and the Office for Recreation and Sport. Thanks must also go to Matt Miles, who lobbied the Sports Association for years to have this facility built and George Lewis for his work in managing the 2nd stage that included the dugouts.